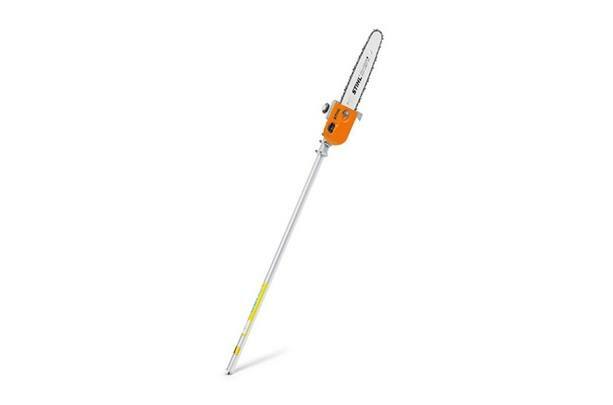 KombiTool HT - KM - This pole pruner KombiTool makes quick work of pruning trees and shrubs. Side-access chain tensioner makes it easy to adjust the chain. Optional shaft extension available (sold separately). All attachments sold separately.